Do crystals really have the power to affect your mind, body and emotions? Crystal healing has been used since ancient Egyptian times, worn as jewellery, buried with loved ones and used to cure ailments and illnesses. Today, crystals cannot be used as medicine but don't forget, these beautiful gemstones are still physical creations made of the earth's energy, each with their own 'vibration'. 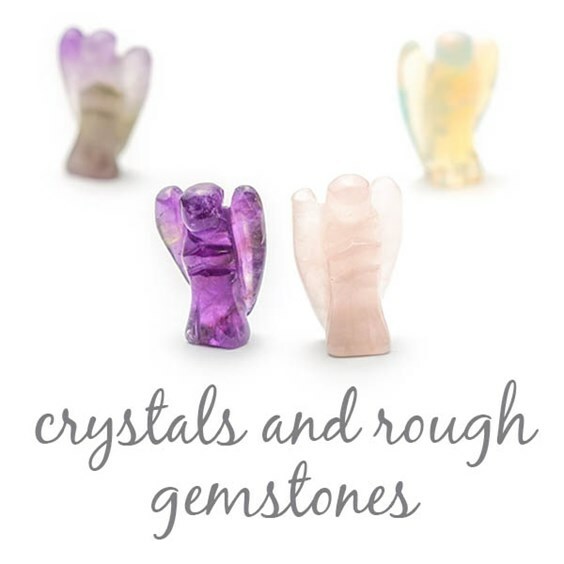 People are now becoming more open-minded about the power of gemstones and connecting with them in their everyday lives. Whether you decide to wear your favourite crystal around your neck or choose to place them on your bedside table - it can be a soothing reminder of its possible qualities and powers. 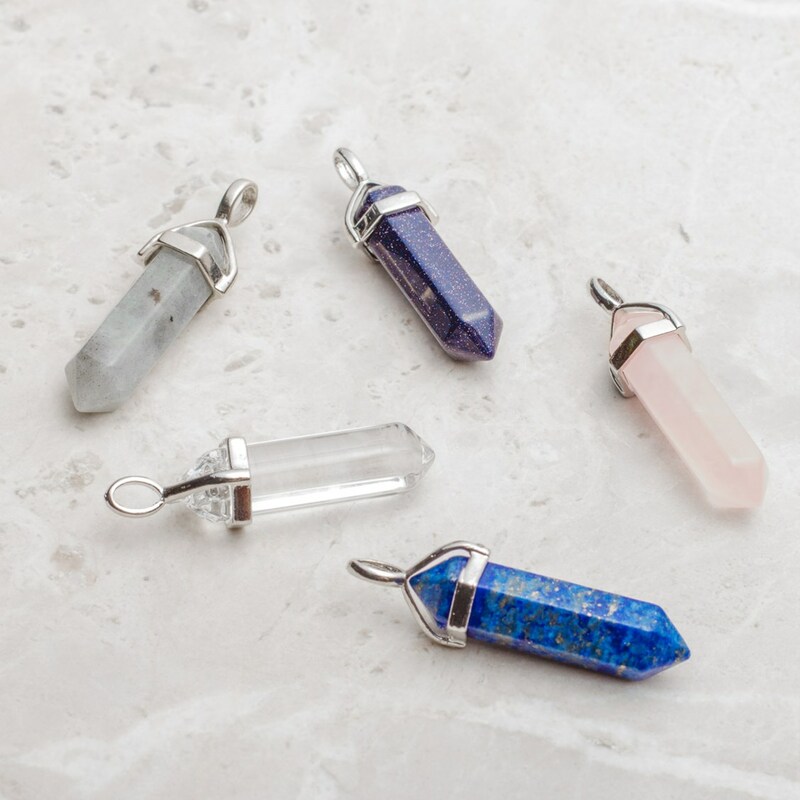 It is down to you to open your mind and heart to the possibilities of crystal healing... discover below five crystals, their believed meanings, properties and how they could help you balance your mind and body. Rose quartz has a cloudy, pink colour of which is made through the presence of the tiny amounts of titanium within the stone. This gemstone is brittle, which means they can create a star effect within the stone. This stone is said to have a calming effect. It represents love and peace, with the gemstone aiding inner healing, self-love and self-esteem. It is also said that rose quartz strengthens the heart, therefore creating a pendant could be a perfect choice and be a reminder to always practise self-love. 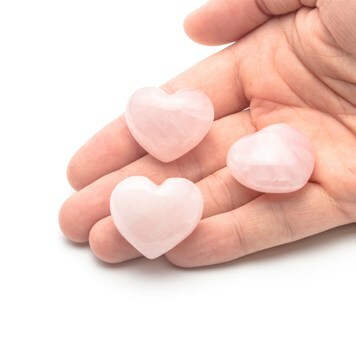 You could also place rose quartz on your bedside table to allow those loving vibes to enter your room. 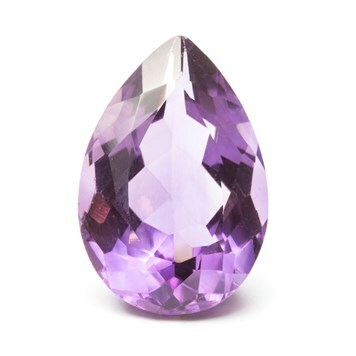 A popular purple crystal. Known as the 'all-healer' it's used within meditation to bring harmony to those around it, while also relieving feelings of stress, anger and impatience. It is said to relieve you from physical, emotional and psychological pain too. Great for both the mind and body, amethyst could also help you sleep at night and prevent nightmares. You can wear amethyst over your heart while you sleep to help protect you, that's when it would make a perfect necklace to carry with you always. 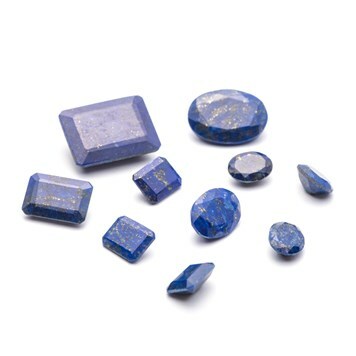 Lapis is a beautiful royal blue gemstone and is said to harmonise the mind and body. Many believe that placing lapis on your brow will relieve tensions such as headaches and anxiety. Lapis is known for its magic within the night, place beside your bedside table to enhance your dreams and give you protection. Placing your lapis under the stars is said to recharge this special gemstone. 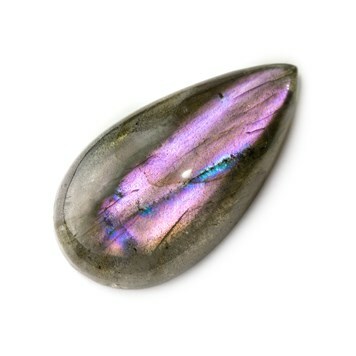 Labradorite is a popular gemstone, ranging in colours such as purple, blue, yellow and green. It is said to be a gemstone that is extremely mystical, raising your awareness and used to get rid of negative energies during therapy. It's also said that labradorite is great for self-discovery, your inner spirit and calming your mind. 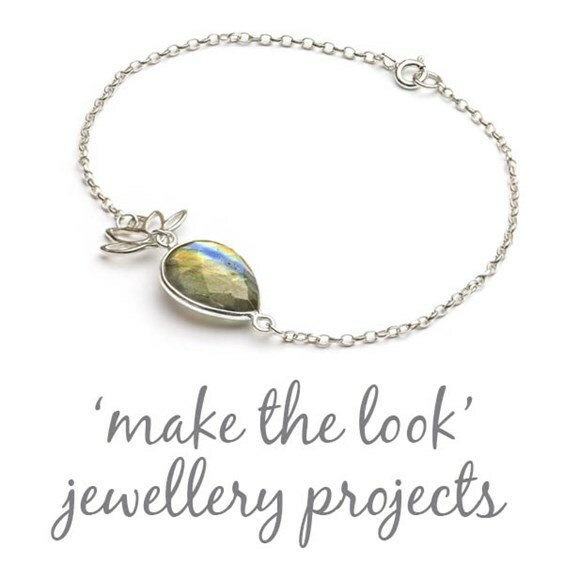 Labradorite is a great gemstone for jewellery making, it is recommended to wear it over the heart - so it would be a great pendant or statement ring. Carnelian is an orangey red gemstone, with its element being fire, it's no surprise that this gemstone is linked to confidence and courage. If you are feeling doubtful, this is a great gem to have nearby to knock those worries away and think about why you're amazing! It's also great for turning emotions such as rage and jealousy into feelings of calm and having a love for life. 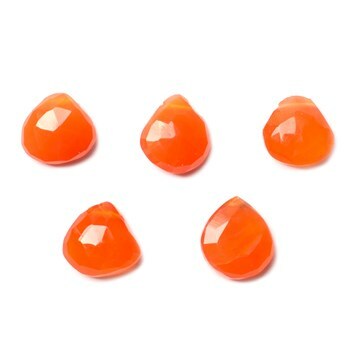 It is said that carnelian protects the blood and kidneys, also giving you more energy and reducing your appetite. To recharge carnelian, run it under water, place it under sunlight or keep with other gemstones. Place your carnelian on your skin, on a pendant or at the entrance of your home. Hall, J., 2003. The Crystal Bible. 1st ed. Hampshire: Godsfield Press. Hall, C., 1994. Gemstones. 1st ed. London: Dorling Kindersley Limited. Eason, C., 2003. The Illustrated Directory Of Healing Crystals. A Comprehensive Guide To 150 Crystals And Gemstones. 1st ed. London: Vega.